Sylvester Stallone is a true rags to riches story. Having started in Los Angeles with a dream, a pregnant wife and $100 to his name, he’s a perfect example of a man who fought for the American dream despite disadvantages thrown his way. Now, everyone knows his name — after years of working up the Hollywood ladder and infamously portraying Rocky and Rambo, money isn’t a problem, but fame hasn’t protected him from continuous heartbreak. Even in 2016, the hits keep on coming. Here are some of the most painful punches life’s handed Sylvester Stallone. 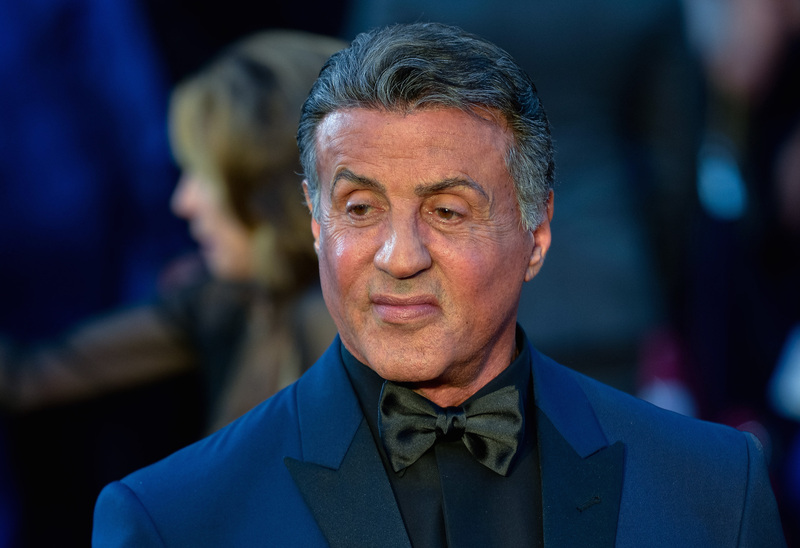 Stallone immediately started life at a disadvantage; while being born, a medical intern tried to use forceps to drag him out of the womb by his face but severed facial nerves in Sly’s lips and one of his eyelids in the process. The accident left Stallone with his “snarled” (as people refer to it) appearance and slurred speech. 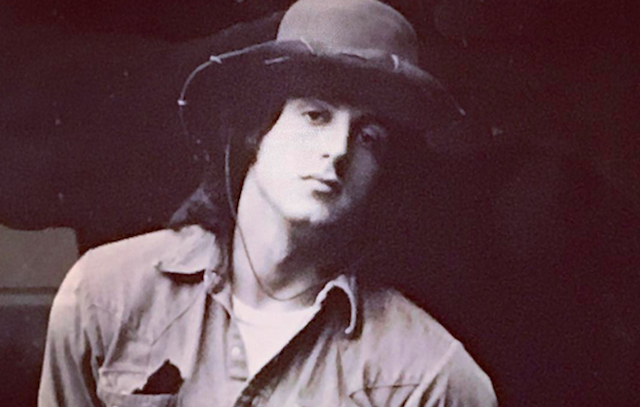 While Rocky Stallone hasn’t written a memoir of his life, some facts surrounding his tumultuous childhood can be found on the web. Growing up in a hostile environment with feuding parents, Stallone and his brother Frank spent some of their early years in foster care. His parents divorced in 1957, but Stallone continued to struggle emotionally and academically, getting expelled from 14 different Catholic schools, allegedly for fighting, arson and stealing nuns’ crucifixes. Stallone and his first wife Sasha Czack’s youngest son Seargeon was diagnosed with autism, and according to Czack, they both broke down. 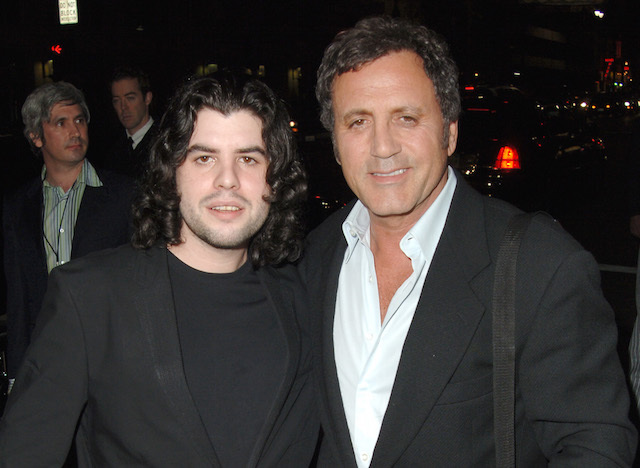 While they ignored advice to put Seargeon in an institution, Stallone’s relationship with his son was strained. He told People magazine, “There is no real father-and-son thing there… I have to become his playmate. With a child like this, you have to put your ego away.” His work kept him away and his wife picked up the slack, but Stallone tried to help by giving money to research and hosting fundraisers at his movie premieres. Stallone was allegedly blackmailed by his half-sister Toni Ann Filiti, who accused him of abuse. According to Stallone’s mother, the accusations were false (she said Filiti was addicted to drugs and this was her attempt at a “shakeout”) but his lawyers advised him to give Filiti money to keep her quiet and avoid a scandal — so he paid her $2 million up front and $16,000 each month after that. On Aug. 27, Stallone’s third wife Jennifer Flavin gave birth to their first daughter Sophia Rose, but just two short months after welcoming her into the world, Sophia underwent open-heart surgery to repair a hole in her heart. She had been born with cardiac malformation — a rare but curable defect — that created an “opening in the wall between the left and right sides of the heart, allowing blood to flow between the chambers.” Luckily, the surgery was successful and Sophia didn’t experience problems until her teen years. 2012 proved to be the toughest year for Stallone. On July 13, a housekeeper found his first son Sage dead at the age of 36 in his Los Angeles home. Coroners ruled the cause of death was atherosclerosis — a disease that causes plaque buildup in your arteries — which led Sage to have a heart attack. 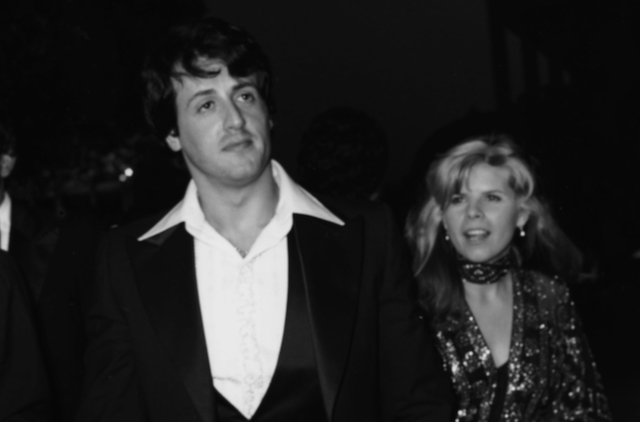 Just six weeks later on Aug. 26, Stallone’s 48-year-old half-sister Toni Ann Filiti died of lung cancer. Upon learning of her death, Stallone told his mother he couldn’t handle anymore pain, but promised he’d be there for his half-sister’s son. After searching for his missing family dog, Phoebe, and offering $10,000 for her safe return, the Stallone family found their pet dead on the their property after a coyote attack. Stallone’s rep said Phoebe’s death was very hard on the family.